Posted on January 30, 2019 at 3:15 pm. With gambling losses ever rising in Victoria, the Alliance for Gambling Reform has called for action from the state’s major political parties. The latest figures show that losses on poker machines in Victoria increased by $103 million to $2.7 billion in 2018. Last Friday, the Victorian Commission for Gambling and Liquor Regulation (VCGLR) released its six-monthly data showing punters at the Epping Plaza Hotel, 22km north of Melbourne, were the hardest hit. Using the latest and previous data in its calculations, the Alliance for Gambling Reform discovered that the 2018 figure was $58 million higher than the former yearly record of $2.6 billion in 2009. Brimbank, which is about 20km west of Melbourne, saw more gaming losses than any other region, thus becoming the first Victorian council to register more than $140 million in losses in a year. Machines operated by ALH/Woolworths accounted for about $700 million of the losses. Victorian punters suffered the most pokies losses in August, when they gave up around $246 million – the second largest monthly loss ever recorded. Alliance for Gambling Reform director Tim Costello said the political parties should be ashamed of the situation and called on them to introduce a $1 maximum bet, less addictive machine designs and reduced operating hours for pokies venues. 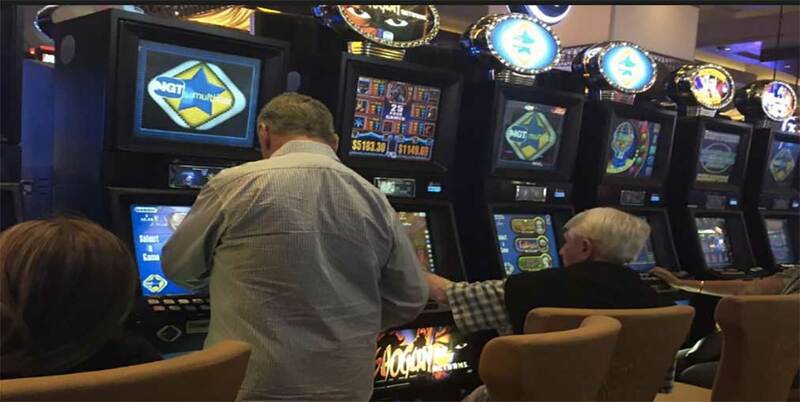 “It has now been 14 months since the Victorian parliament passed legislation issuing new 20-year pokies licences and Victorians have suffered the biggest losses in history over that period,” he said.